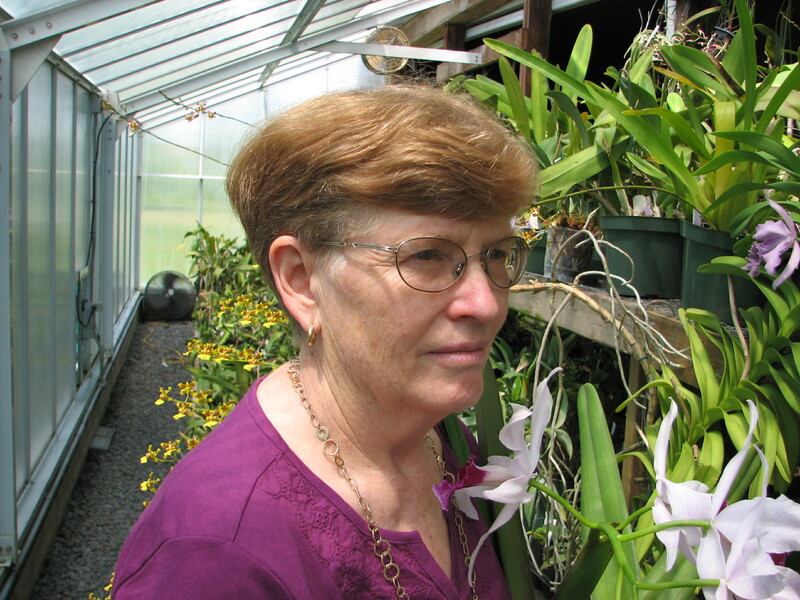 Jean Ikeson, a well-known orchid grower and a member of our Society will speak on the genus Sarcochilus, consisting of 25 species native to Australia, New Guinea, Tasmania and New Caledonia. 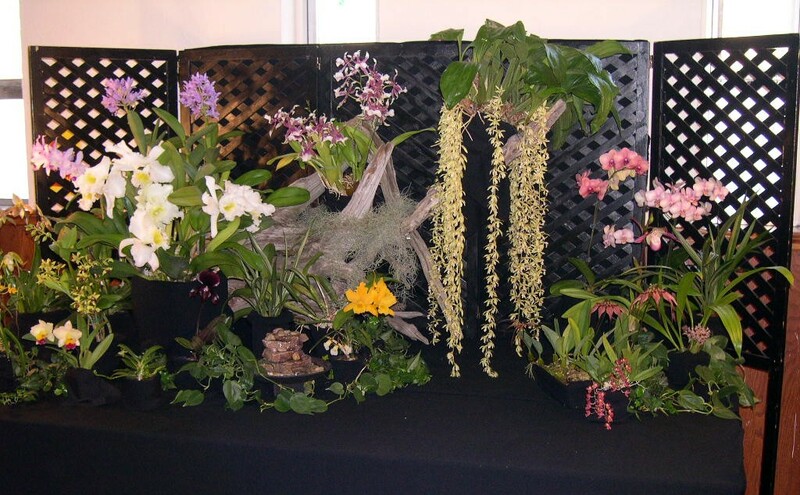 We took 23 plants to the Windsor Orchid Society show. We won 21 ribbons on the plants plus a 1st. for display. 1st. Phalenopsis [no name] Also Cindy got best in class for no name plants. 1st for Society display 15 to 25 plants. Thanks to Wendy, Pat & Lynda, Sherry & Peter for supplying plants for the display. Also Pat & Lynda for helping with setup and take down.